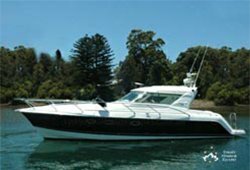 Do you enjoy comparing boats by photos? 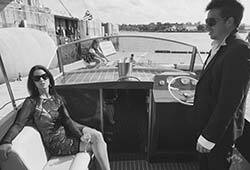 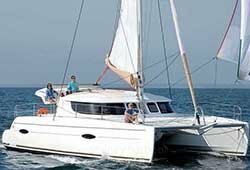 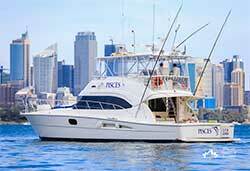 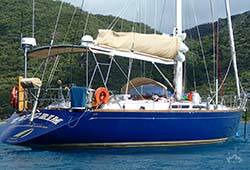 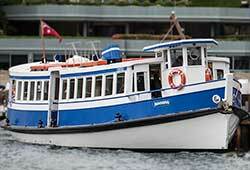 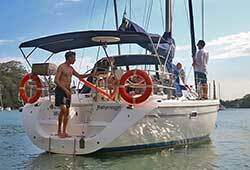 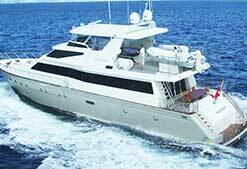 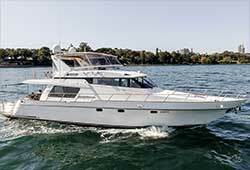 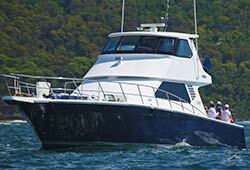 Click on any boat below to view photo galleries for that boat in an easy swipe format. 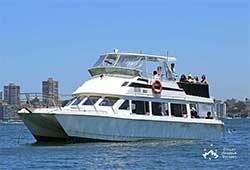 We are here to assist you so please call us with any questions, quotes or booking requests. 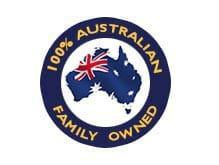 Phone 02 9328 4748. 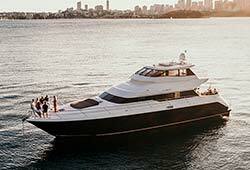 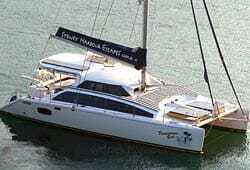 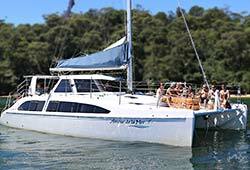 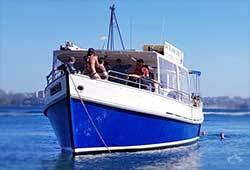 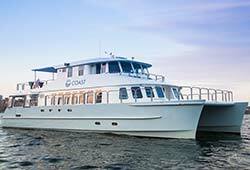 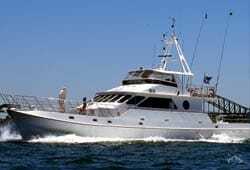 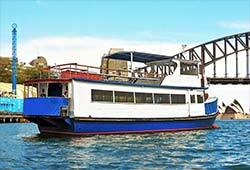 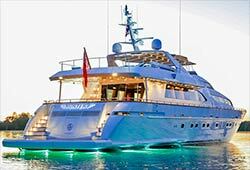 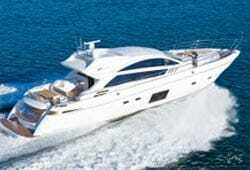 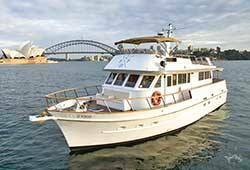 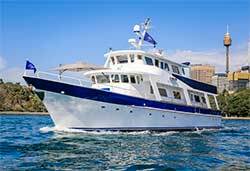 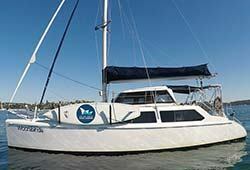 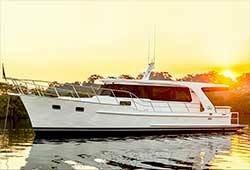 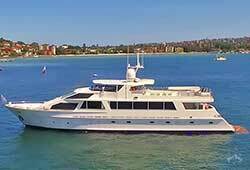 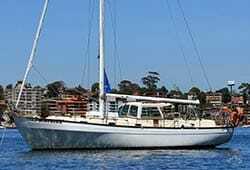 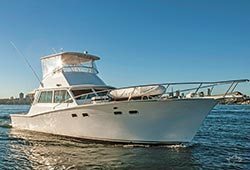 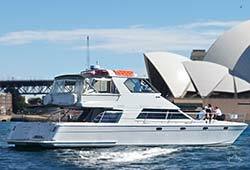 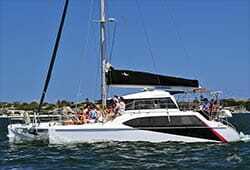 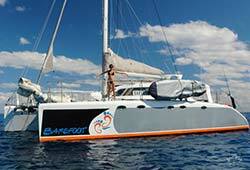 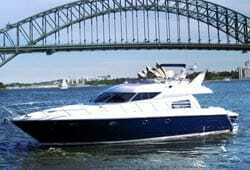 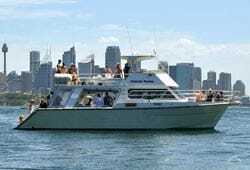 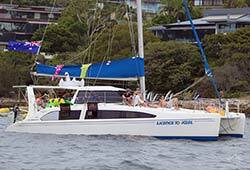 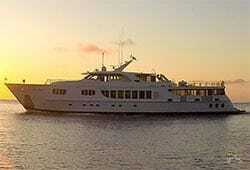 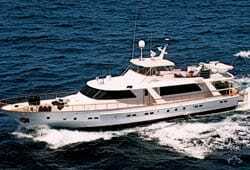 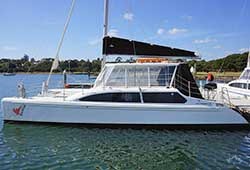 Why book a boat for a party or event? 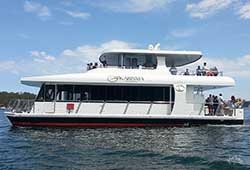 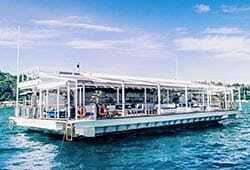 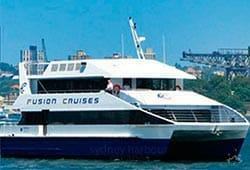 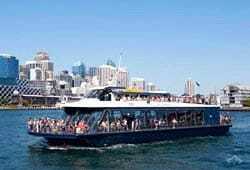 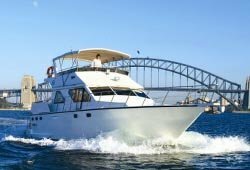 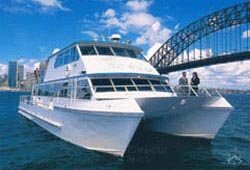 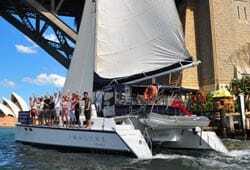 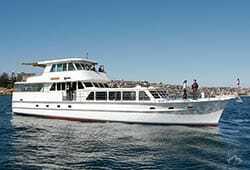 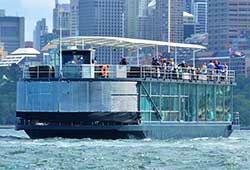 It's quick to organise with our experienced Sydney Harbour cruises event management team - leaving more quality time for you. 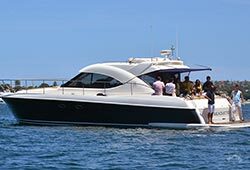 You and your guests will relax and refresh - let us whisk you and your guests away from the busy Sydney CBD to feel totally relaxed in minutes, surrounded by quiet water and bushland surrounds. 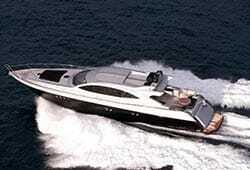 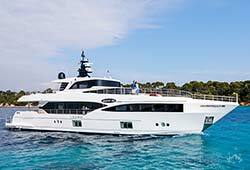 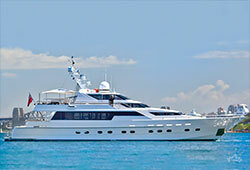 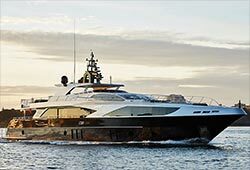 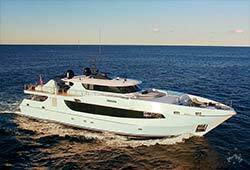 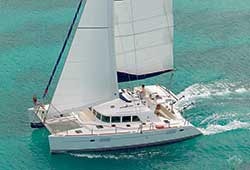 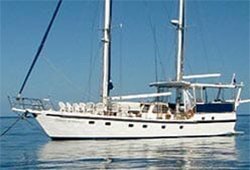 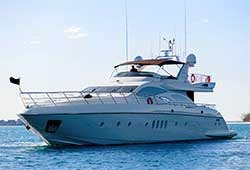 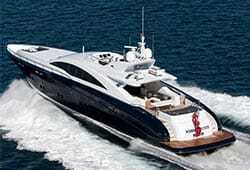 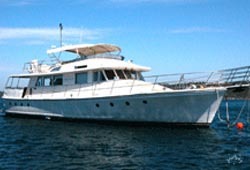 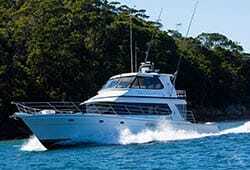 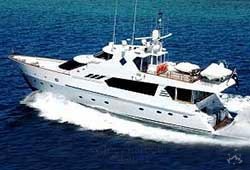 Instant group and team bonding effect - Sharing a luxury boat charter escapes package together breaks the ice every time. 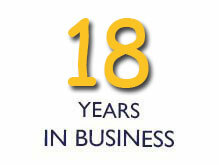 Taste fresh, gourmet catering. 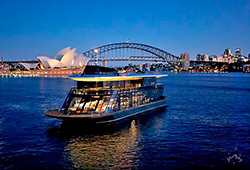 Just book in a cruise menu and enjoy. 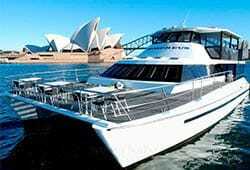 Catering is fresh, beautifully presented, delectable contemporary Australian gourmet cuisine.